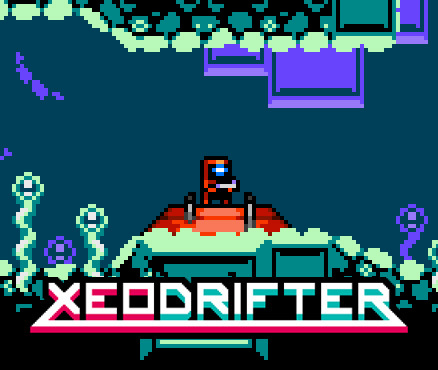 Jools Watsham, the founder of Atooi, has announced that the Switch version of Xeodrifter has finished its development. It will be submitted to Nintendo very soon. When released, Xeodrifter will have video sharing and HD Rumble. Xeodrifter is a Metroidvania that was originally released on Nintendo 3DS and Microsoft Windows in 2014. It was then ported to the Wii U, PlayStation 4, and PlayStation Vita in 2015.